Writing can be a lonely art. 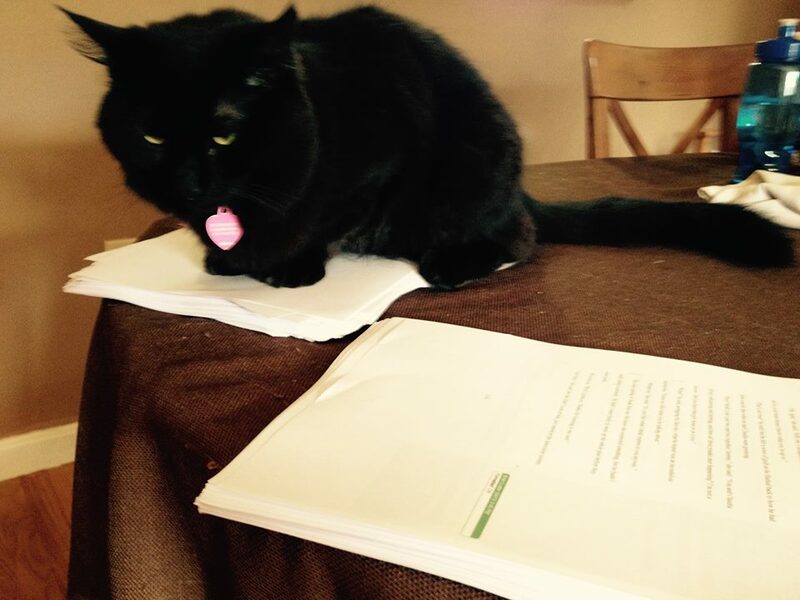 As debut authors, we have logged many hours at our desks, behind our laptops, and buried in revisions. How did we survive the self-imposed solitude? 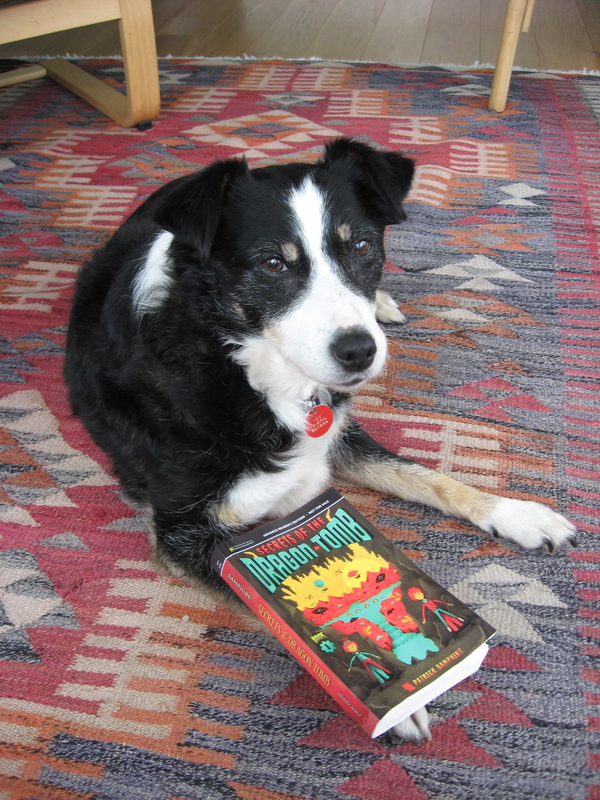 With the help of our loyal literary pets. 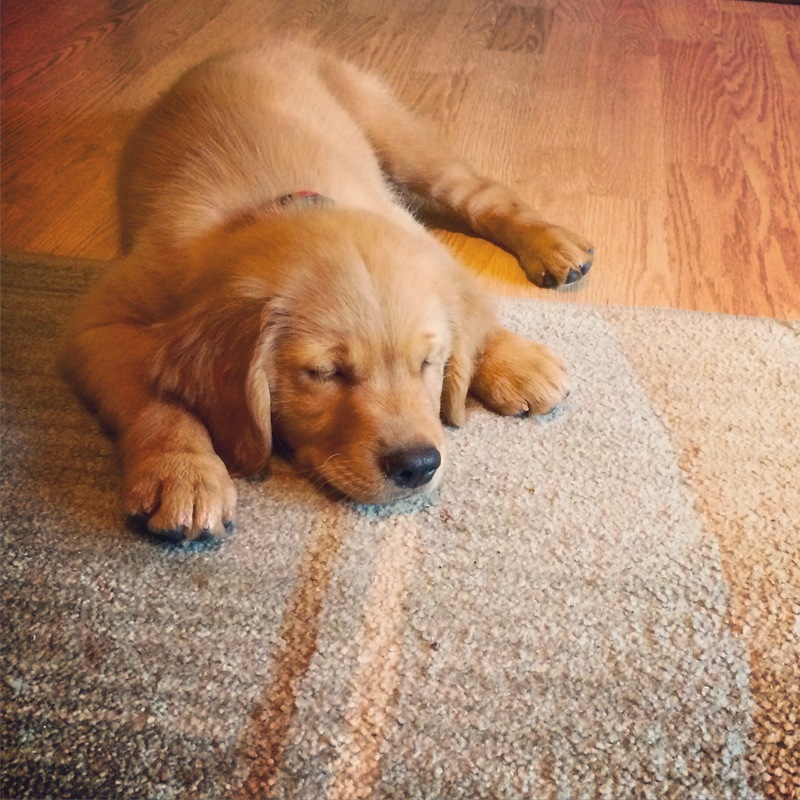 Get ready for cute overload. 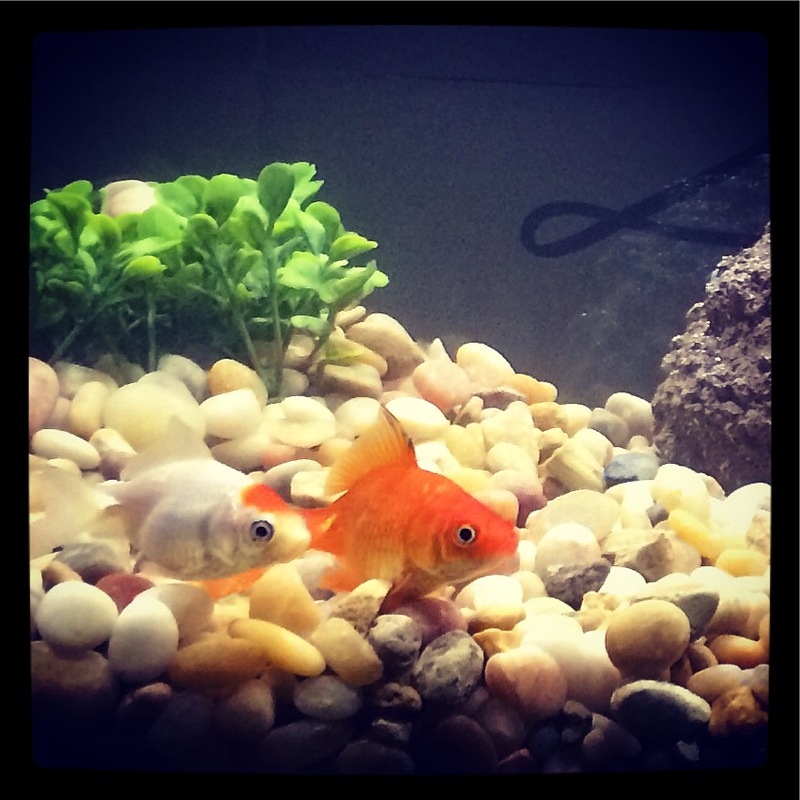 For this month’s Top Sixteen List, we’re introducing you to our BFFs, Best Furry (and one Fishy) Friends. 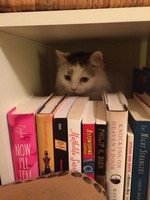 Bio: In addition to rubbing her face on books, Lilly loves to watch YouTube videos of birds, cram herself under the bureau, and obsessively track all of the cats in the neighborhood from her safe perch in the window. 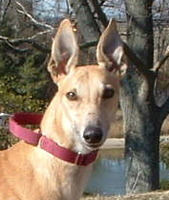 Bio: Maya is pictured posing with Patrick’s ARC. 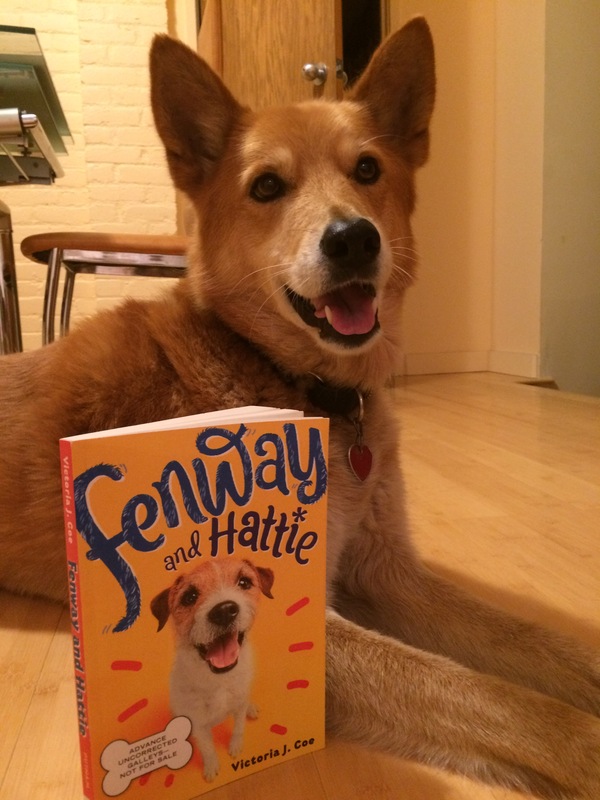 Could she be the first dog on Mars? 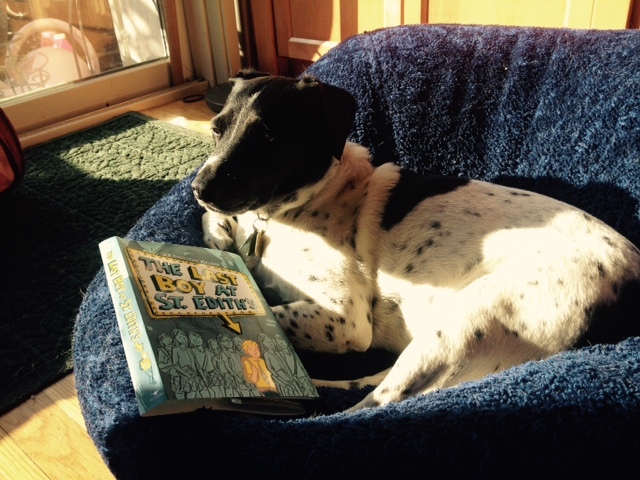 Bio: Karl is a Christmas pup sent to make peace between a family at odds about pet ownership. He loves sleeping on kids’ heads, barking at the vacuum cleaner, and chasing stuffed cats. One fun fact: His bark changes depending on who he’s playing with. 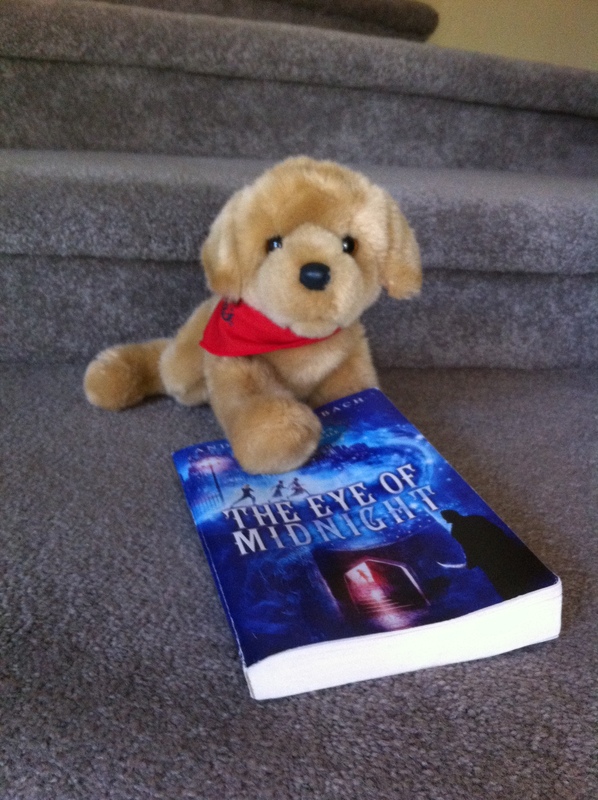 In this picture, he is trying to get at the Persian cat in THE EYE OF MIDNIGHT by Andrew Brumbach, due out in Mar. 2016. Norbert’s Bio: While still too young to devour the Harry Potter series, Norbert is happy to be named for Hagrid’s beloved dragon. Bless ’em, he knows his mummy! Crookshanks is pictured with his friend Remus, who sadly followed the fate of his literary namesake not long after this photo. 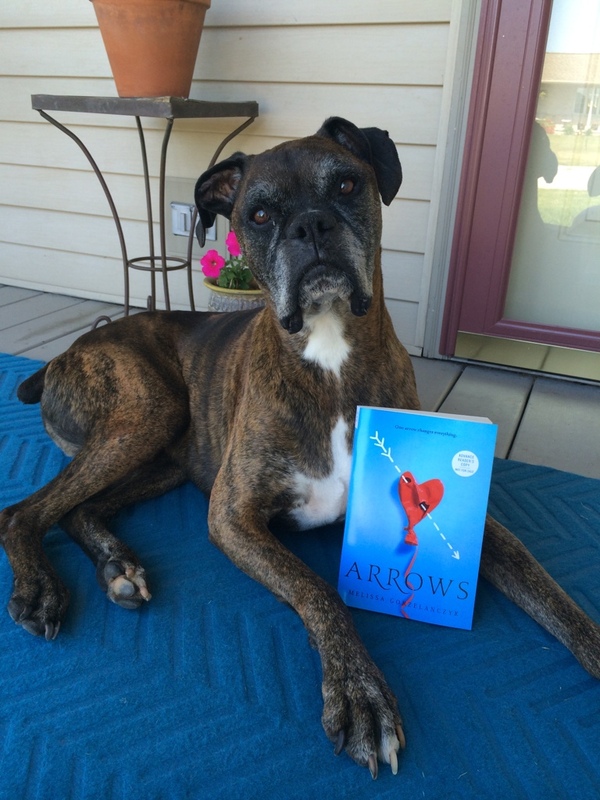 Romeo, Juliet, Grimm, and Khaleesi’s author is: Sarah Glenn Marsh (FEAR THE DROWNING DEEP). 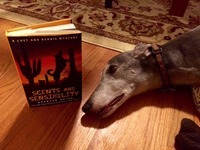 Holly’s author is: Cynthia Reeg (FROM THE GRAVE). 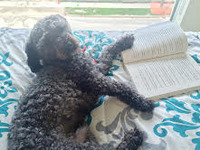 Bio: Holly is a Schnoodle (Schnauzer/Poodle mix). 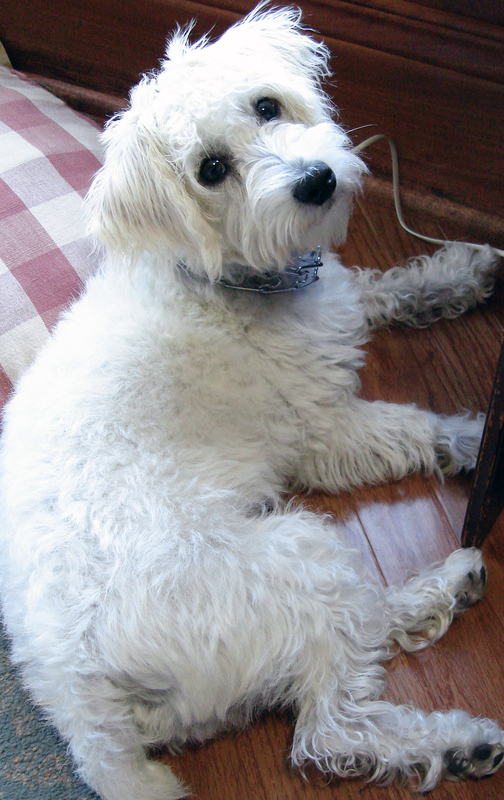 She’s pictured in Cynthia’s office, assisting with story ideas. 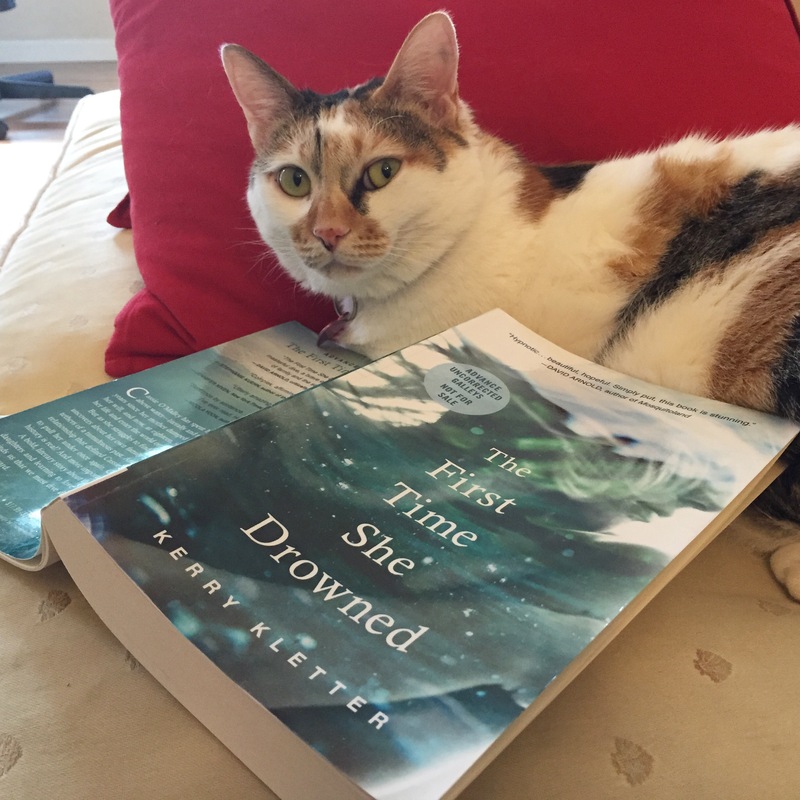 Bio: Mochi is a charming young calico who lets YA writer Leah Thomas (author of BECAUSE YOU’LL NEVER MEET ME) provide her with food and shelter and praise. Mochi was born across the world in Taipei, but she is now living the California dream. Her favorite TV shows are Planet Earth and Hannibal, and her favorite pastime is chasing string, because she would never let a cliche diminish her enjoyment of the classics. Mochi is pictured stealing Kali’s ARC of THE FIRST TIME SHE DROWNED (by 16er Kery Kletter) because she’s a jerk like that. 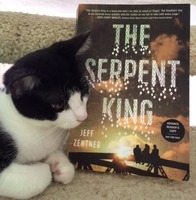 Bio: Ceedo loves to stare longingly into sunsets alongside her literary pals–Dill, Lydia, & Travis from Jeff Zentner’s THE SERPENT KING. She also loves birds. Too hard. and because we can’t leave any animals out in the cold … BONUS PETS! 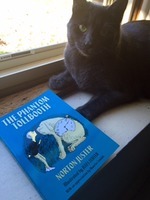 Bio: Milo loves classic children’s literature and is pictured with Norton Juster’s THE PHANTOM TOLLBOOTH. 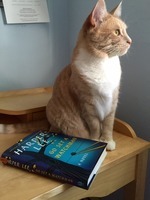 Khaleesi wants to know whether Harper Lee’s GO SET A WATCHMAN lives up to the hype. 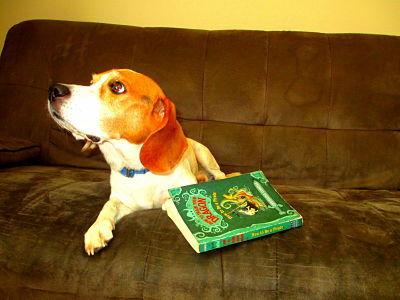 Bio: Rudy the Beagle was just adopted from a shelter. 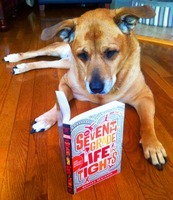 He’s trying to keep up with big brother Samwise and lose 20 pounds. 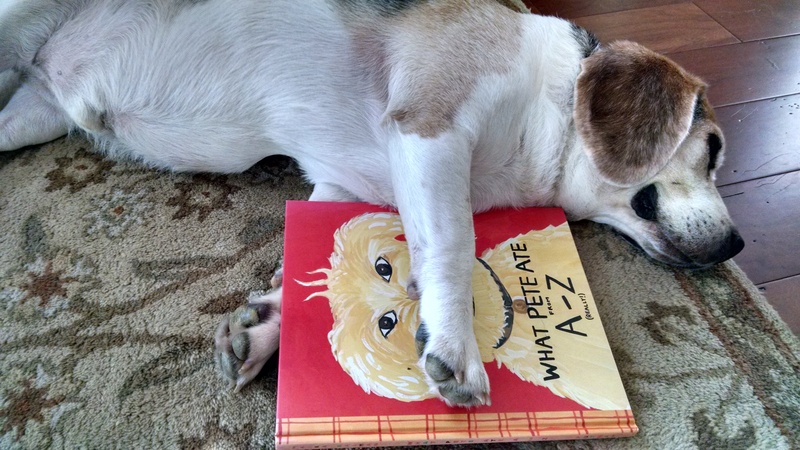 Pete the Dog from Maira Kalman’s WHAT PETE ATE FROM A TO Z is Rudy’s literary hero. 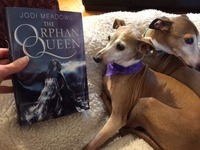 Many thanks to our awesome author/pet lovers: Brooks Benjamin, Jenn Bishop, Victoria J. Coe, Abby Cooper, Melissa Gorzelanczyk , Kate Hart, Emily Henry, Janet Sumner Johnson, Lee Gjertsen Malone, Sarah Glenn Marsh, Bethany C. Morrow, Parker Peevyhouse, Cynthia Reeg, Patrick Samphire, Laura Shovan, Kali Wallace, and Darcy Woods.